This course focuses on individual retirement needs, employer-sponsored programs, and plan design considerations. Additionally, an overview of retirement plans, the primary provisions of Social Security, and the fundamental characteristics of tax-qualified plans are explained. 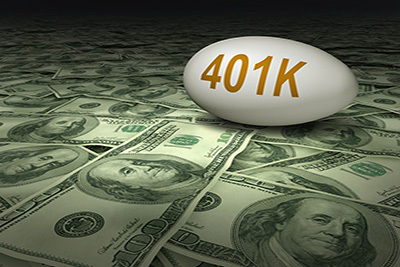 An in-depth examination of 401(k) plans is provided, with additional coverage of the unique features of 403(b) and 457 plans found in the nonprofit and public sectors. Requirements mandated by the Pension Protection Act of 2006 also are included in the course.